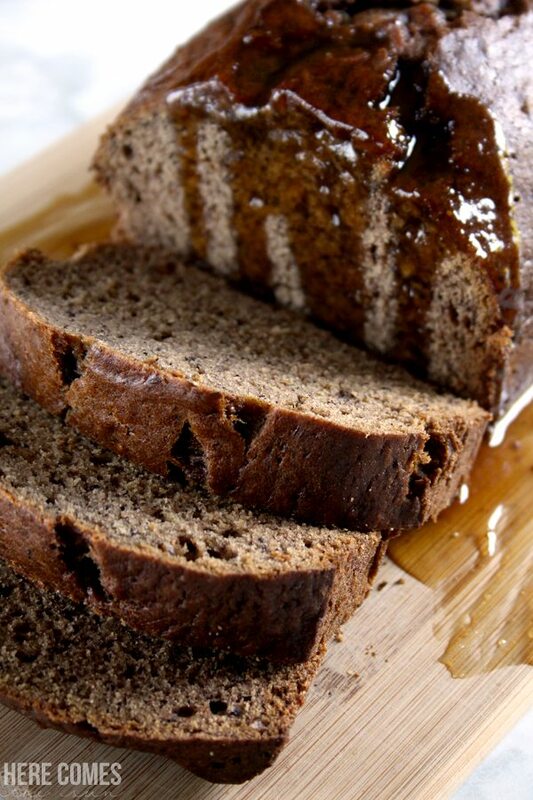 This caramel banana bread is heaven on a plate. 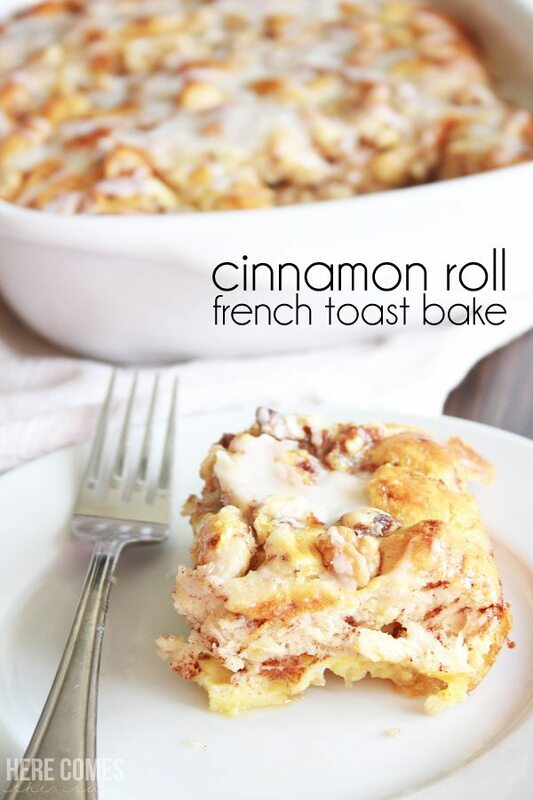 Pair it with your morning coffee for a delicious breakfast. I’m not a big breakfast-eater. Most days, lunch time rolls around and it is only then that I forget that I haven’t eaten yet. The coffee always gets brewed first thing but cooking breakfast is just not that high on my list. I need something that’s quick and easy. Something that I can grab and ago. Something that can be made ahead of time and enjoyed throughout the week. Banana bread. Caramel banana bread to be exact. Yes, caramel banana bread because why not? I (and you) deserve a decadent breakfast. 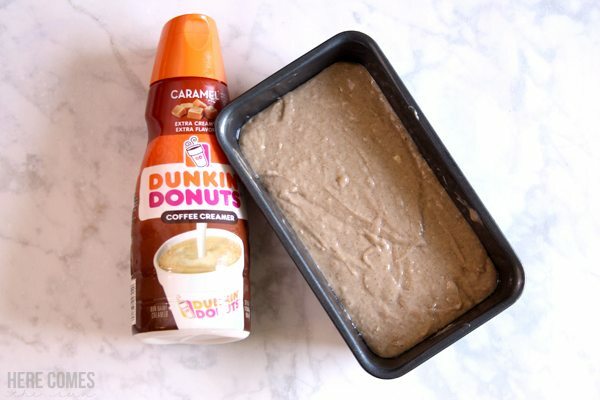 Have you ever used coffee creamer in something other than coffee? Me neither, until now. 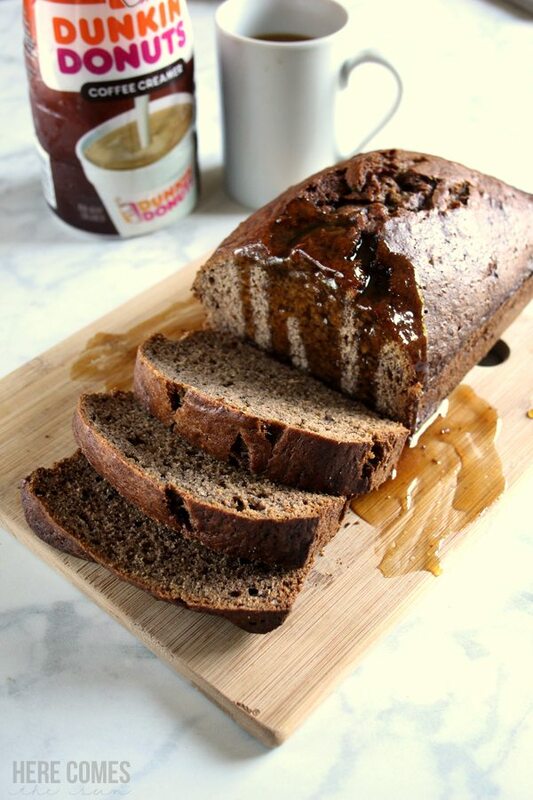 Dunkin’ Donuts® Caramel Creamer is the perfect addition to my banana bread. It gives it that little extra oomph and decadence. 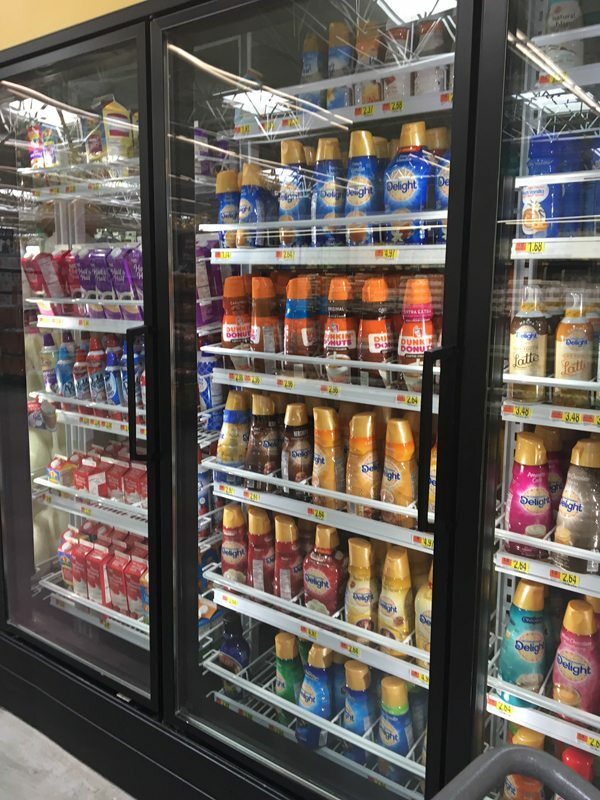 I picked up the Dunkin’ Donuts® Caramel Creamer at Walmart and also grabbed some Dunkin’ Donuts® Vanilla Creamer to add to my coffee. I’m usually a milk and sugar type of coffee girl but when you are having caramel banana bread, you need to kick your coffee up a notch. 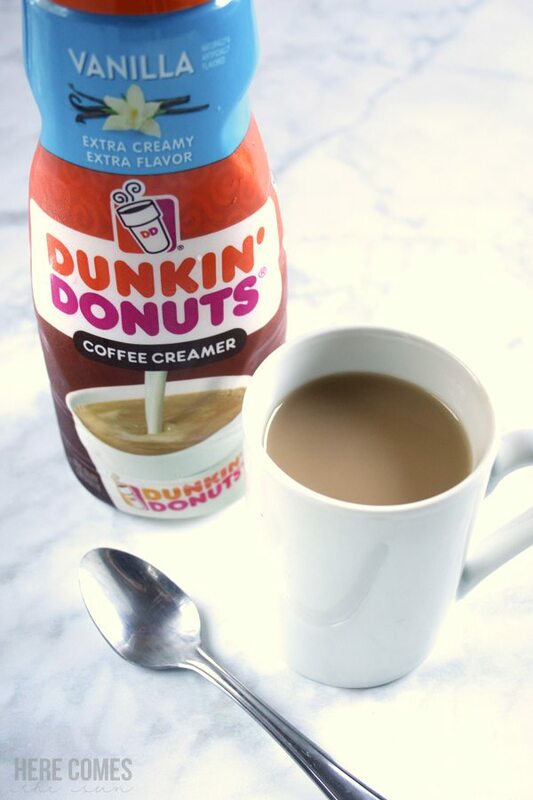 Dunkin’ Donuts® Vanilla Creamer is the perfect balance of vanilla flavor and smooth creamer and makes my morning cup of coffee that much more delicious. 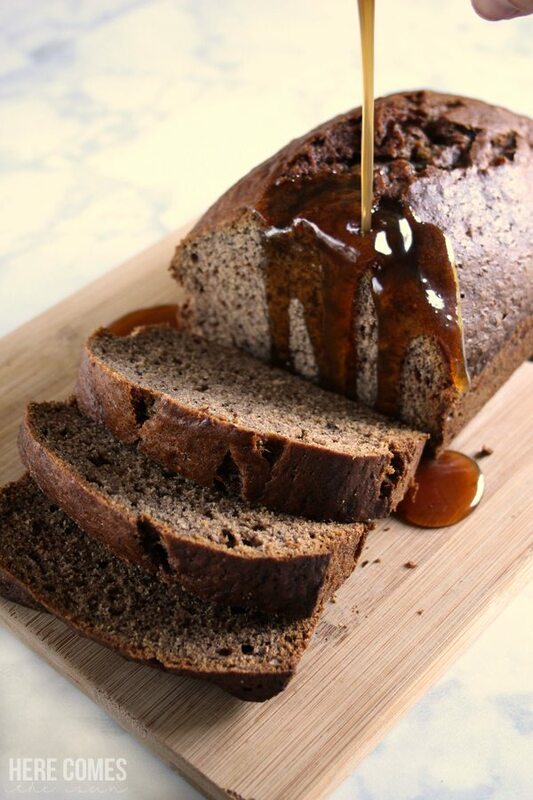 Now for the caramel banana bread…. That oogey-gooey caramel glaze dripping down the bread almost qualifies this as a dessert and not a breakfast. I’m still calling it breakfast though. That’s my story and I’m sticking to it. You can definitely eat the banana bread without the drizzle if that’s your thing but I like to go all out. I wanted to eat the entire loaf but that wouldn’t fly with the kids. They knew I was making this and they are some serious vultures when they get home from school. I’m surprised THEY didn’t eat the whole loaf. 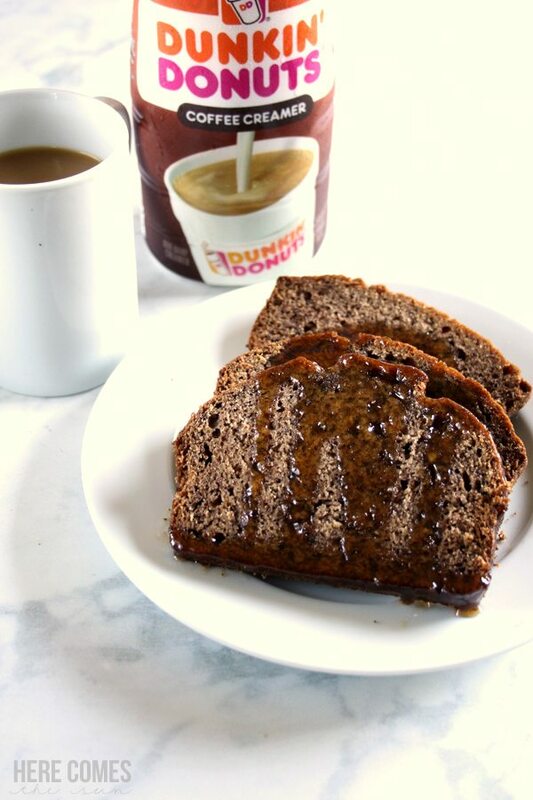 Grab yourself some Dunkin’ Donuts ® Creamer and have a decadent morning! I love coffee and Duncan Donuts is my absolute favorite. 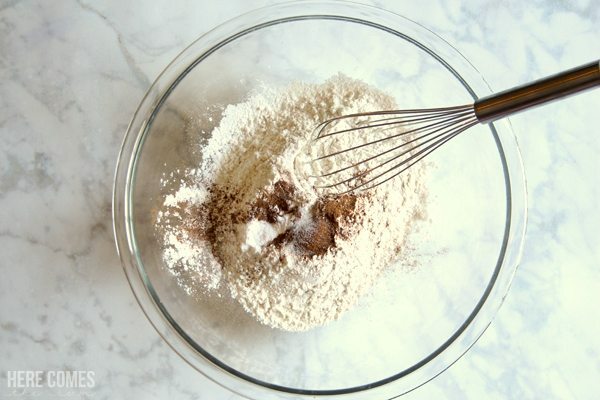 Your recipe looks so moist and delicious – I can’t wait to try it. You know I’m not a fan of bananas but I love banana bread!! LOVE. This looks amazing!